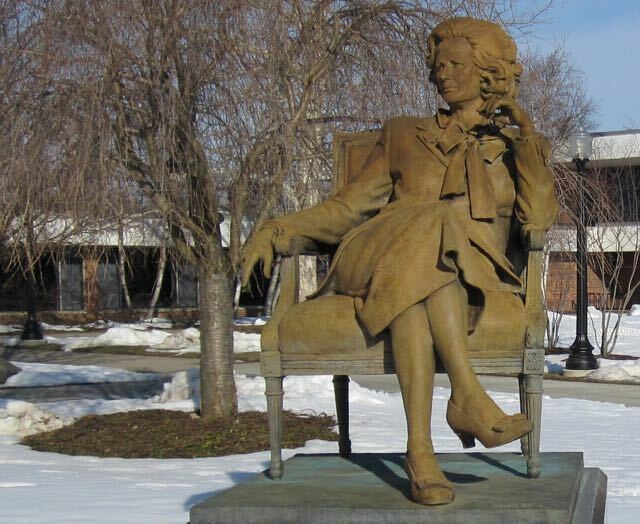 The only public sculpture of British Prime Minister Margaret Thatcher in America is at Hillsdale College, a bastion of freedom and genuine education. 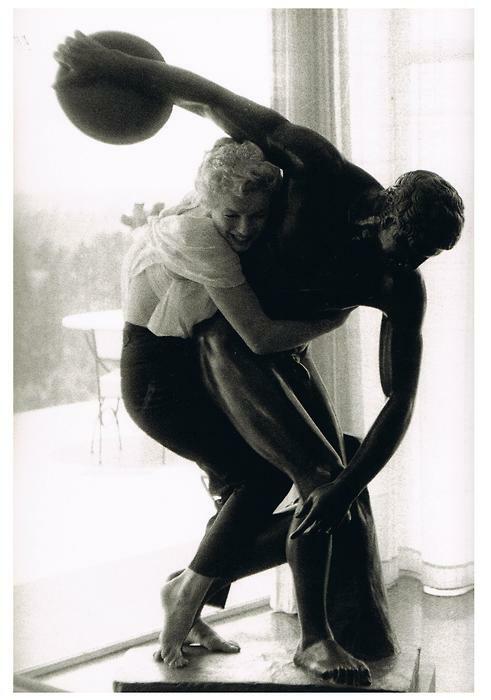 Studio photographers frequently used sculptures as props when shooting Hollywood stars. 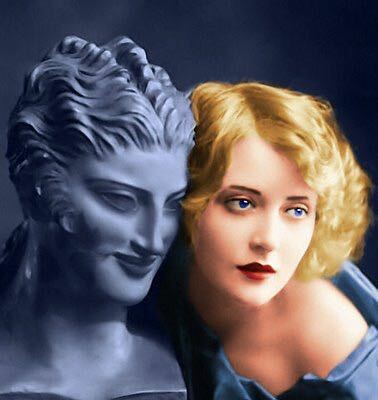 Here is the tragic, almost forgotten Mary Nolan b. Mary Imogene Robertson (1902 – 1948) a gorgeous Ziegfeld girl who shined brightly in silent films. Her best performances are in “West of Zanzibar” (’28) and “Desert Nights” (’29). 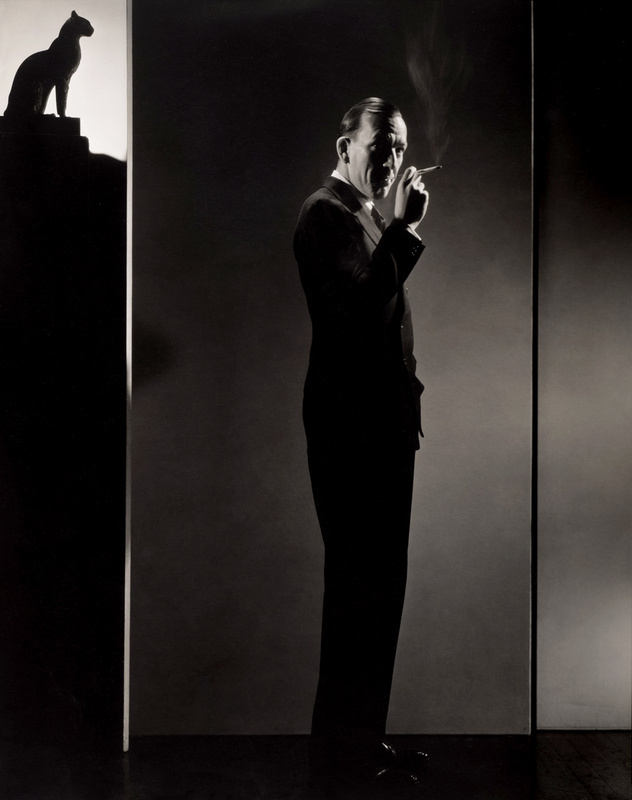 Incredibly self-destructive, Nolan crashed and burned through a deadly combination of abusive men and narcotics. More about Mary here. 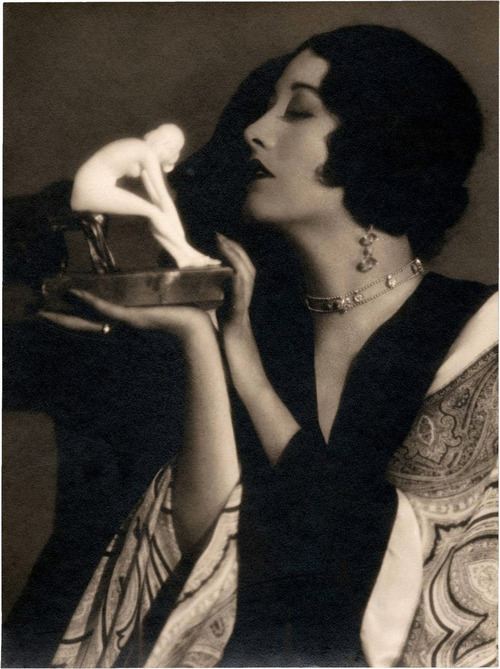 Joan Crawford ponders her place in the history of Western art. 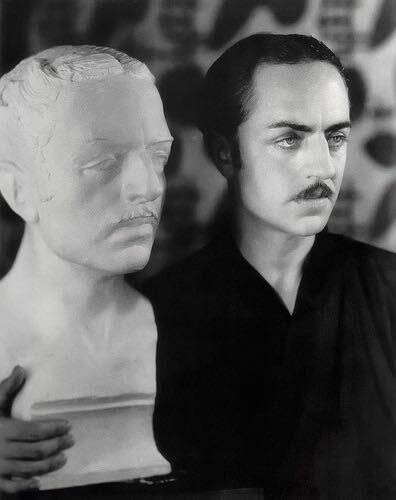 William Powell with a sculpture of William Powell, 1920s. 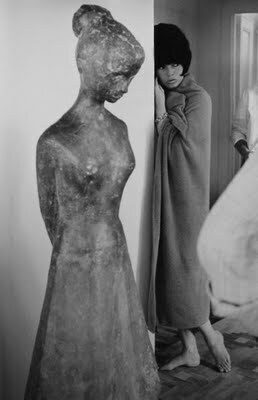 What is a Friday Photo essay without Brigitte Bardot? This still is from “Contempt” (’63). Directed by Mao cheerleader Jean-Luc Godard, the film is a ghastly piece of, ahem, art. But Bardot turns in a fine performance. 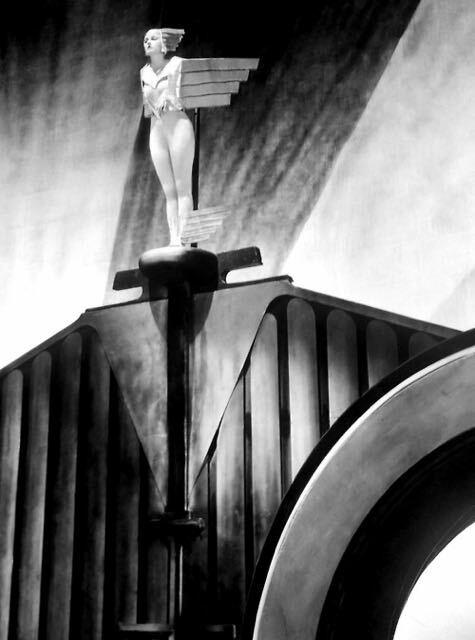 Silent star Corinne Griffith (1898 – 1979) as the ‘Spirit of Ecstasy’, the Rolls Royce ornament seen on the hood of their cars, 1925. Griffith did not make the transition to sound. Her voice was painfully nasal. But she did move smoothly and forcefully into the business world. 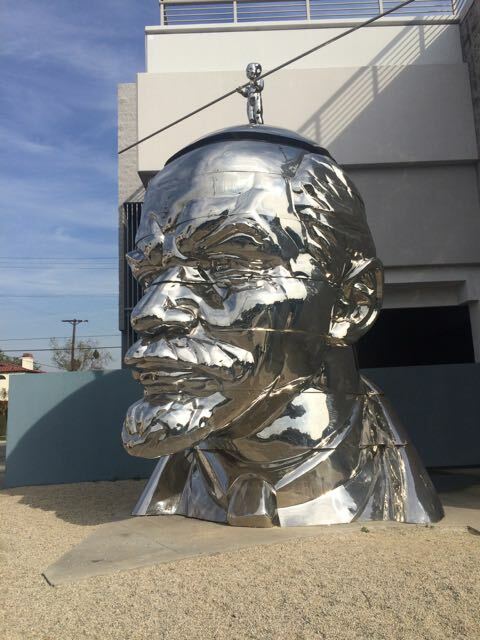 Griffith built an empire in Los Angeles real estate. The Griffith Building in downtown Los Angeles is one of the most frequently used locations for television and movies. Her best film is probably “The DivineLady” 1929. Hood ornaments were something of an art form until theft made them impractical. 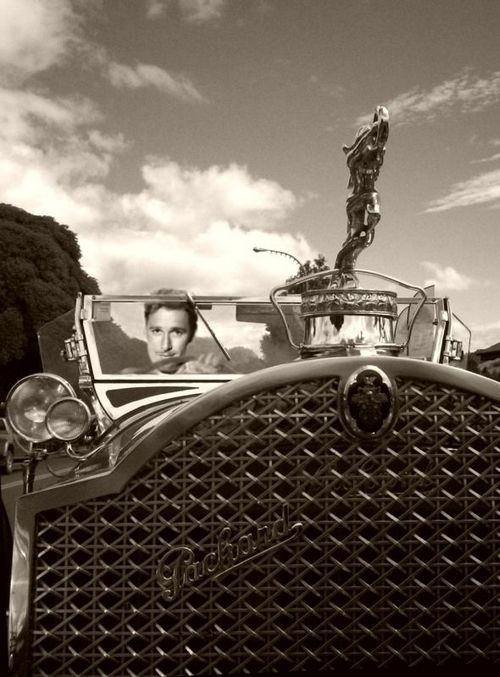 Here’s Errol Flynn driving his Packard. Hollywood stars earned extra income through product endorsements. 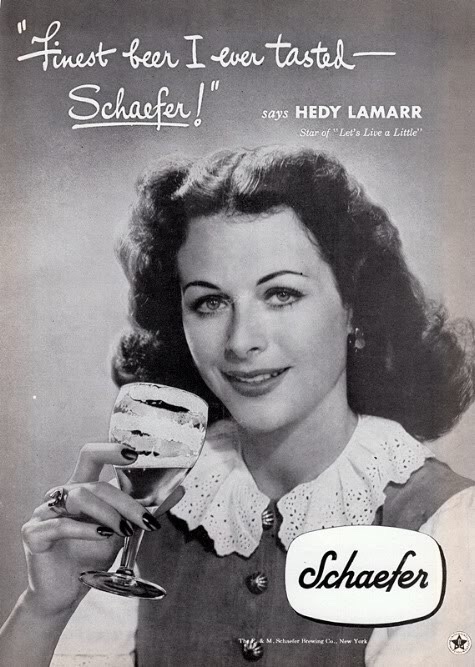 Call me crazy, but Hedy Lamarr (1914 – 2000) and beer do not seem like a natural match. 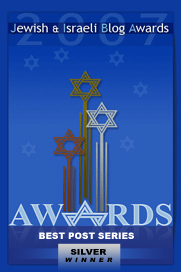 Hedy earned and lost fortunes with alarming regularity. Thus, she probably grabbed whatever deal she could in order to maintain her lavish lifestyle. In 1991, the 76-year-old actress was charged with shoplifting $21.48 worth of laxative and eye drops from an Eckerd drugstore in Florida. Lamarr was married a jaw-dropping six times, which at least, shows that she believed in the institution. Her very best performance is in “H.M. Pulham Esquire” (1941) in which she plays the oddly named Marvin Miles, an independent woman in the ad world. I actually remember when this pic was taken. We were in the Catskills for a few days Summer vacation. The swing made me nauseous. 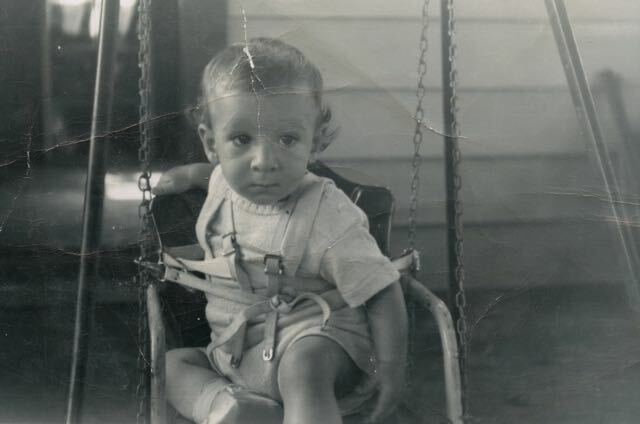 A few seconds after my father snapped this pic with a Kodak Brownie, I vomited. I’ve never been a swinging’ type of guy. But others are. 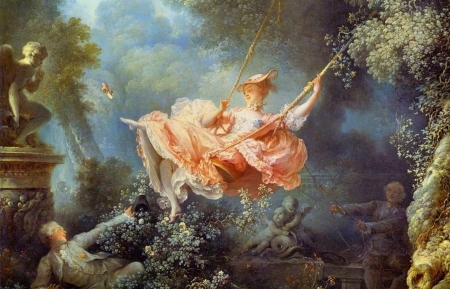 Here’s “The Swing” by Jean-Honoré Fragonard, 1767, a masterpiece of the Rococo era. We see a young man in the bushes, watching a woman on a swing. She is being pushed by an elderly man, who is, presumably, unaware of the lover. As the lady swings high, she lets the young man peek under her dress while she provocatively kicks off her shoe towards Cupid. Here’s something I learned in a college art history course: French women of the 18th century did not wear underwear. Anita Ekberg passed away last month at the age of 83. A former Miss Sweden, Ekberg achieved immortality in Fellini’s “La Dolce Vita,” (’60). Ekberg was not a great actress. In fact, she skipped most of the acting lessons provided her by Universal. She was a great physique. This photo of Ekberg from the 1950s reveals a fresh, dewy beauty that, in later years, hardened into a sad expressionless mask. 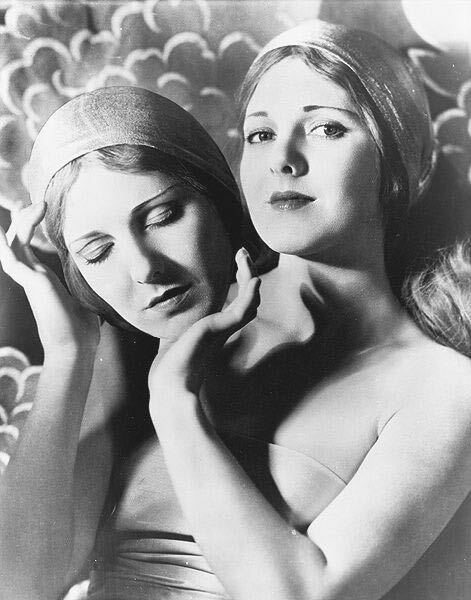 Speaking of masks, here’s a strange photo of Jean Arthur with a mask of her own face. This photo was, no doubt, taken early in her career, when she was inclined to go along with the demands of the studio photographers. Later, when she became a star, her notoriously oppositional personality (probably bi-polar) made photography sessions increasingly problematic. 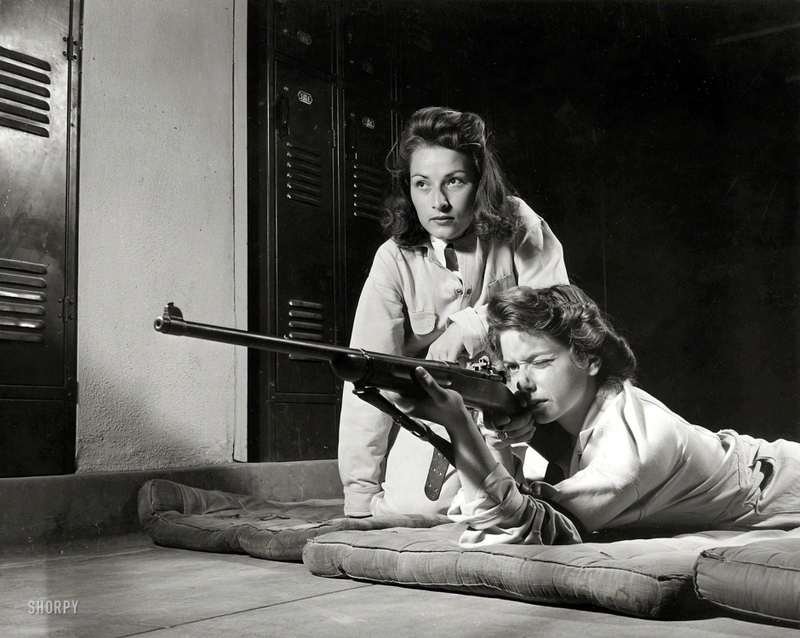 The original caption to this photo reads: “Training in marksmanship helps girls at Roosevelt High School in Los Angeles develop into responsible women. Part of Victory Corps activities.” 1942. There was a time when America understood the importance of the Second Amendment. There was a time when America was not steeped in moral relativism and suicidal pacifism. There was a time when girls and guns was normal. 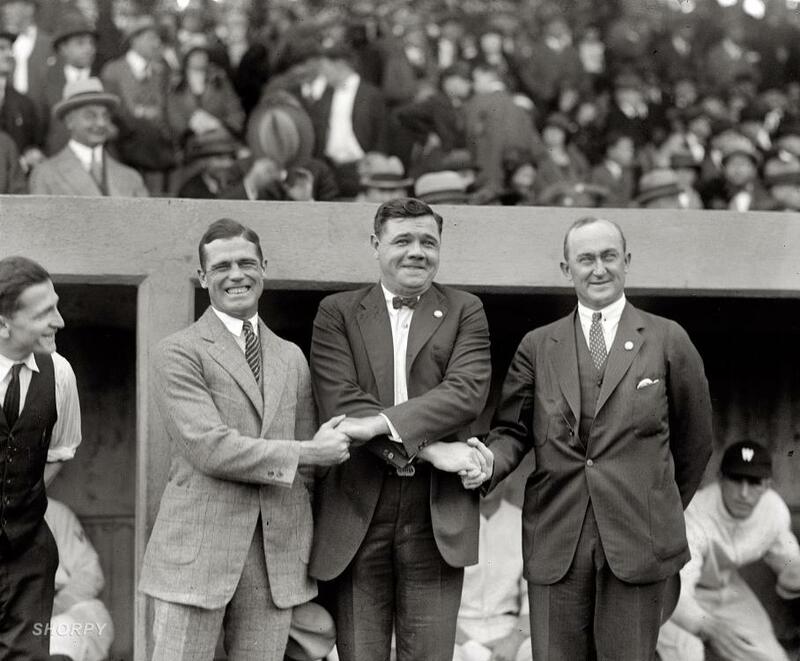 George Sisler, Babe Ruth and Ty Cobb at the first game of the 1924 World Series at Griffith Stadium, October 4, 1924. 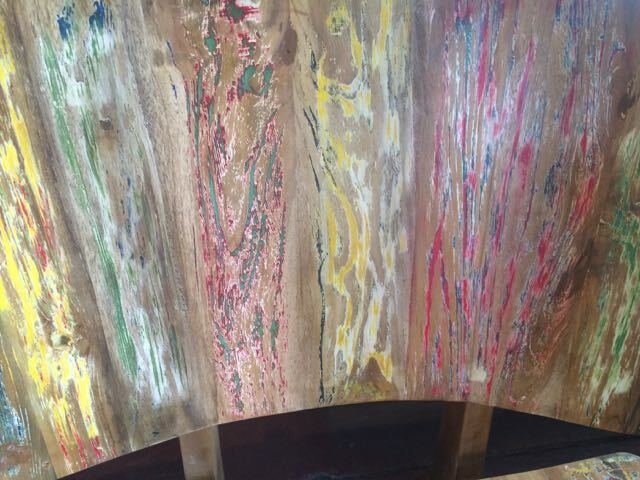 In a used furniture store we found a wonderful chair with strips of finely textured faded colors that brought to mind modernist painting. Like this work of art. 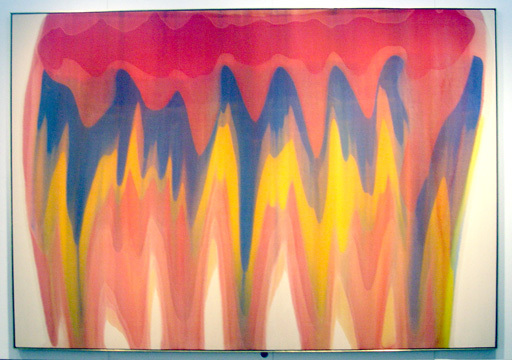 “Saf,” by Morris Louis, magna on canvas, 98 1/2 by 141 inches, 1959. 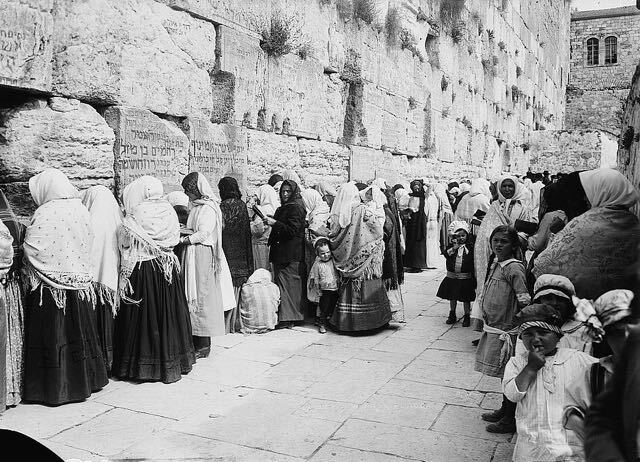 Jewish women praying at the Kotel, the Western Wall, 1921. 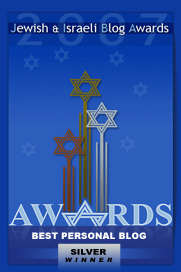 When Jordan was in control, access for Jews was extremely limited. After the Six Day War, when Israel liberated and reunited Jerusalem, the Kotel’s plaza was expanded to accommodate thousands. 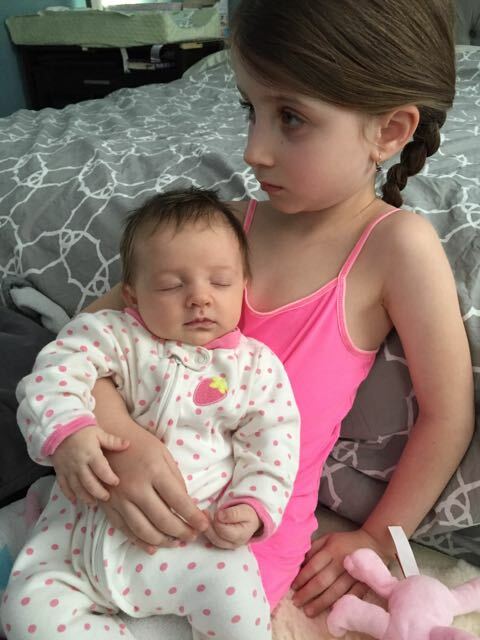 Maayan and Livia wish all our friends and relatives a lovely and peaceful Shabbat. Great PR response from Verizon to the Internet power grab: it was written in Morse Code, and transcribed using an old-fashioned typewriter…the message, of course, being that 19th century regulatory concepts are being applied to 21st century technologies. I have no love for VZ, but this was very creative. The FCC power grab is unconscionable as well as unconstitutional, but that argument has been ignored since the first presidency, so what else is new? Otherwise, so many thoughts in so many directions. Hedy Lamarr and beer definitely seems a disjointed pairing. However, celebrity endorsement immediately reminded me of Laura (Gene Tierney) trying to sign Waldo Lydecker (Clifton Webb) for a product endorsement. Interestingly, the closed-eyelids of the mask looked to me more like Jean Arthur than the photo of her very young face. The photo hides her more famous facial characteristics. Finally, as an editor I would replace “anyways” no matter how many ways, but it is a word, however nonstandard. Yet, if the unelected members of the FCC decide today to take over the Internet, they can do so unilaterally, no vote of our elected legislators. They will be doing no more or less than the unelected members of the EPA did when they unilaterally opted to regulate carbon dioxide as a pollutant. Actually, that was even worse because it came on the heels of Congress’s refusal to pass just such a law. We fought a Revolution over this.
. . . Today, Congress does not solely wield the legislative power of our nation. Indeed, Congress is very far from even being the most important source of our legislation. Our nation now most clearly resembles the socialist regulatory bureaucracy of the EU, where mountains of regulations with the full force and effect of law are passed by unelected bureacrats. In our nation today, individuals, businesses, and private and public organizations can be fined, sanctioned, forced to close, and jailed for violating federal regulations that have never been subject to a vote by our elected representatives, nor signed into law by the President. The genius of our Constitutional system of checks and balances is wholly obliterated in the tyranny of our modern the regulatory bureaucracy. This is a grave issue under Obama, but it is also much bigger than just his wholesale abuse of the regulatory bureaucracy. The growth and dictatorial power of the regulatory bureaucracy is a systemic toxin overlaid upon our government by FDR, and its substantial growth now threatens to wholly undermine our form of government, taking our most important legislation completely outside the purview of our elected representatives. This has reached crisis proportions under Obama and his administration, who have utterly run amok, passing mountains of regulations drastically effecting our nation, all of which have bypassed Congress. . . . The FCC’s power grab absolutely must be addressed, but so does the whole regulatory system. Our future as a republic depends on it. Thank you for a nice set of photos. I enjoyed the “marksmanship” one. 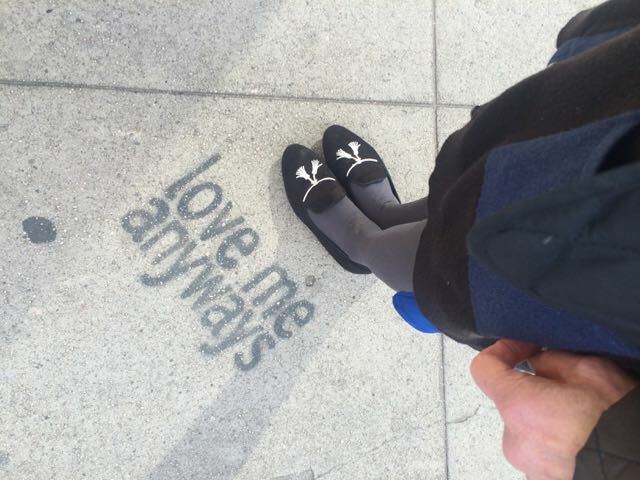 On Hillsdale: it seems to be an interesting place. I became aware of it a couple of years ago. It seems to be the second oldest co-ed college in the USA (a title my alma mater, Lawrence University, claims though clearly not correctly so). It also holds the honor of being one of the very few universities in the USA that does not take government subsidies, and as a result is not obliged to follow government dictates on how to run its affairs. Hillsdale puts out an excellent monthly small publication “Imprimis”, with each issue featuring an essay on liberty, politics, or related subjects. It can be found on-line, or a print subscription is available for the asking. Glad you enjoyed the photos. Hillsdale is a wonderful college. 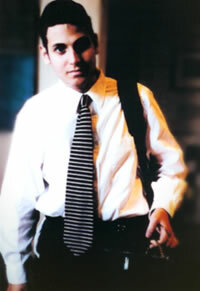 I spent a few days there a few years ago and impressed with the student body and the faculty.